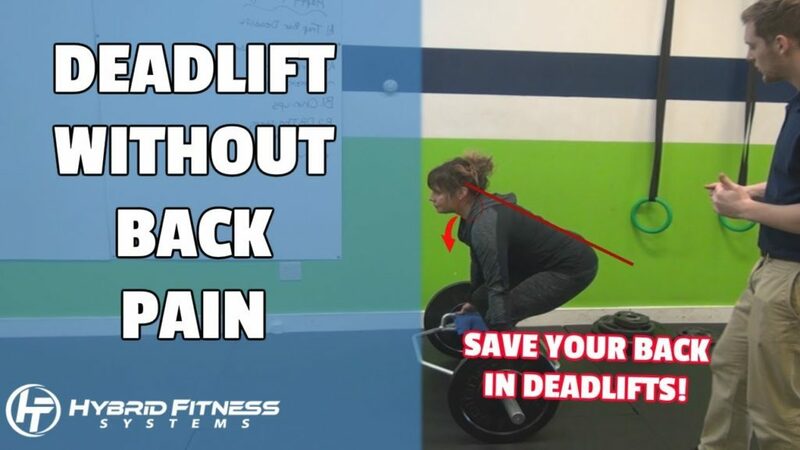 Many women complain of back pain when performing the dead lift. More times than not, this happens because of one or both of these things. In this video, Hunter Grindle of Hybrid fitness addresses solutions to both of these problems!